Two Copenhagen police officers have been charged with lying about efforts to suppress protests during a Chinese state visit in 2012. 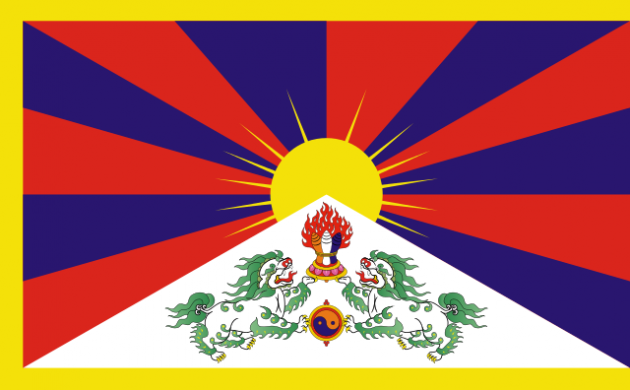 In what has become known as the ‘Tibet affair’, police were accused of systematically preventing demonstrators from displaying the Tibetan flag or other symbols during the visit. Police have denied that there were instructions to suppress protests – which would have been a violation of the protesters rights to freedom of expression and assembly. One year ago, the Independent Police Complaints Authority (DUP) brought charges against the deputy police inspector and police commissioner, who were charged today when evidence was presented that higher ups in the department had encouraged officers to take action against anyone who was seen waving the Tibetan flag. During a lawsuit brought by Tibetan activists, the two police leaders denied that any such orders had been given. They are now accused of having lied in court. The investigation by the ‘Tibet commission’ is ongoing. Danish police were under orders to make sure Chinese president didn't "lose face"